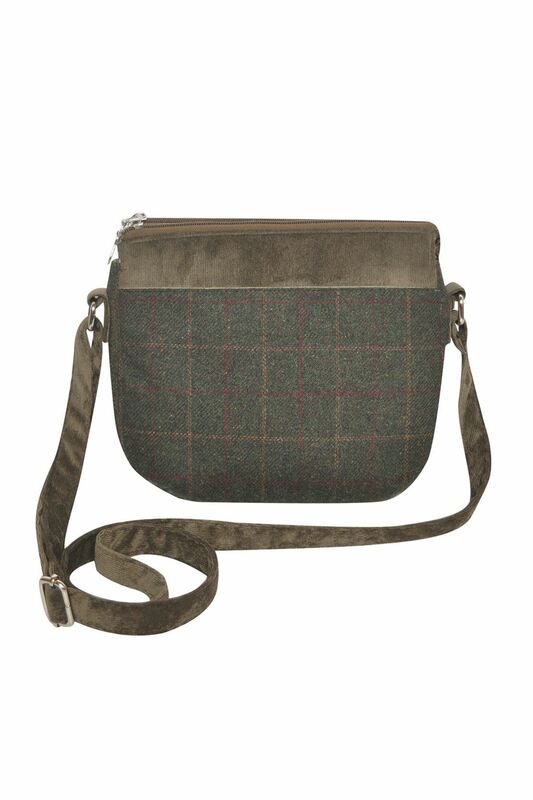 Earth Squared's fabulous messenger bag is compact, stylish and packed with features to make it especially practical. With two zipped compartments plus central sleeve and outer slip pocket, and an adjustable strap. 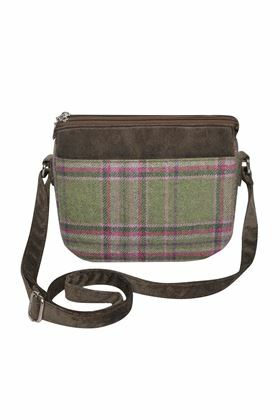 Earth Squared's fabulous messenger bag is compact, stylish and packed with features to make it especially practical. 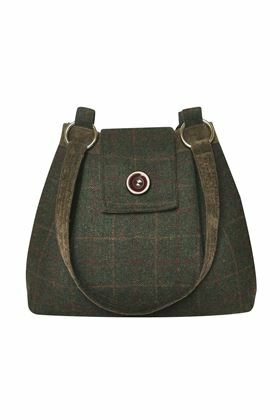 With two zipped compartments plus central sleeve and outer slip pocket, and adjustable strap in three beautiful new tweeds. The Ava bag is a stylish everyday companion. Comfortable on the shoulder and featuring zipped internal pocket and mobile phone pouch. A contemporary classic! 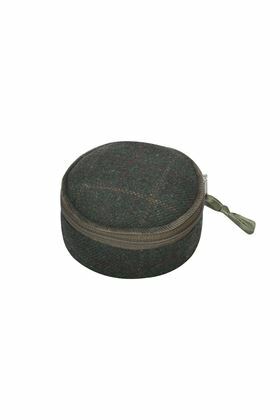 Beautifully crafted from colourful tweed and satin, these delightful jewellery pouches are carefully divided inside into individual compartments.